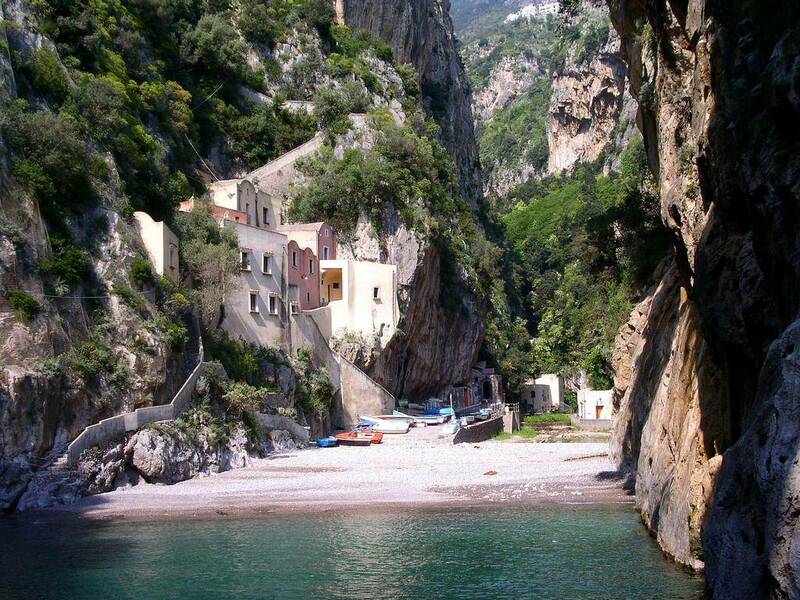 Visit one of the most beautiful villages in Italy, the charming Furore, once a place of sailors, now pearl of the Amalfi Coast. 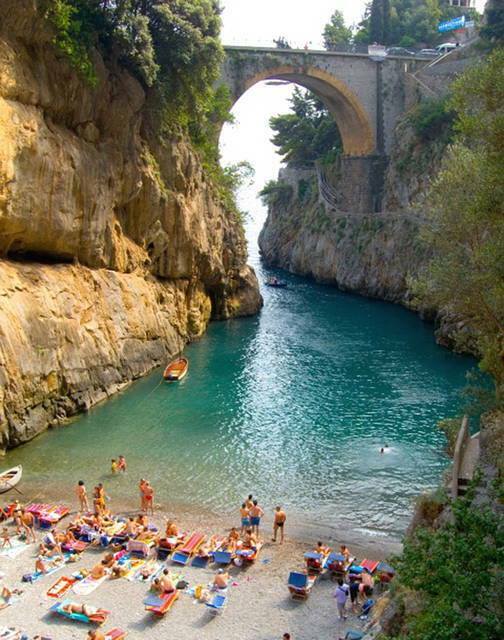 With access to the sea and the possibility to dive under the famous bridge. Very scenic route that starts from Agerola leading to the enchanting fjord of Furore, a narrow and picturesque valley carved by the river Schiato. 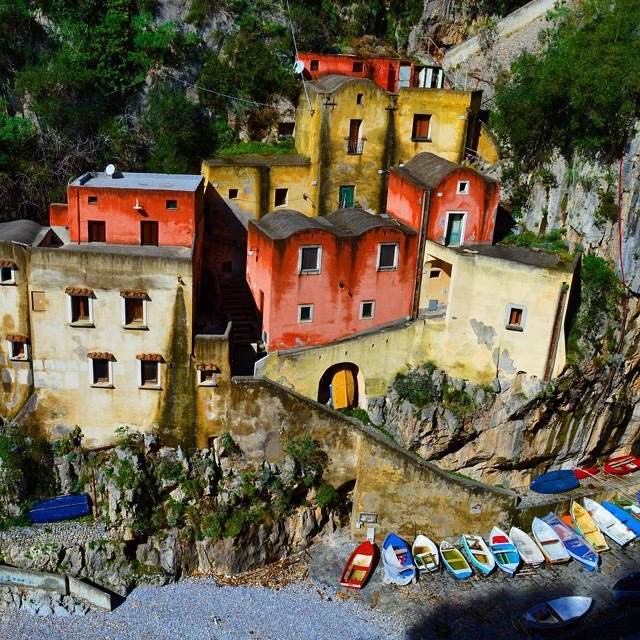 You will walk along the ancient staircases from the mountains down to the sea, once the only connection way between the villages of Amalfi.